Niko Neugebauer works at OH22 as a BI Consultant. A SQL Server MVP with over 20 years of experience in IT, he is passionate about Data Platform and Community. 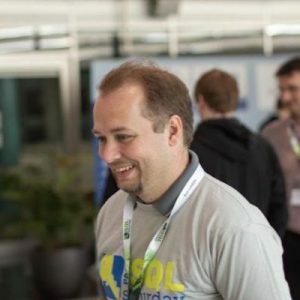 Founder of the Portuguese SQL Server User Group, the main organizer of the first SQLSaturday outside of North America – #78 Portugal, Niko presented at a lot of events such as PASS Summit, SQLRally, SQLBits, SQLSaturdays around the world. He loves sharing and is an author of blog series with 110+ posts on the Columnstore Indexes, plus the free & open-sourced CISL library helping everyone to work with Columnstore Indexes.